Is a cushion with back support padding and bottom support cushion for supporting natural curvature of baby’s developing spine and ensure healthy hip/leg position. 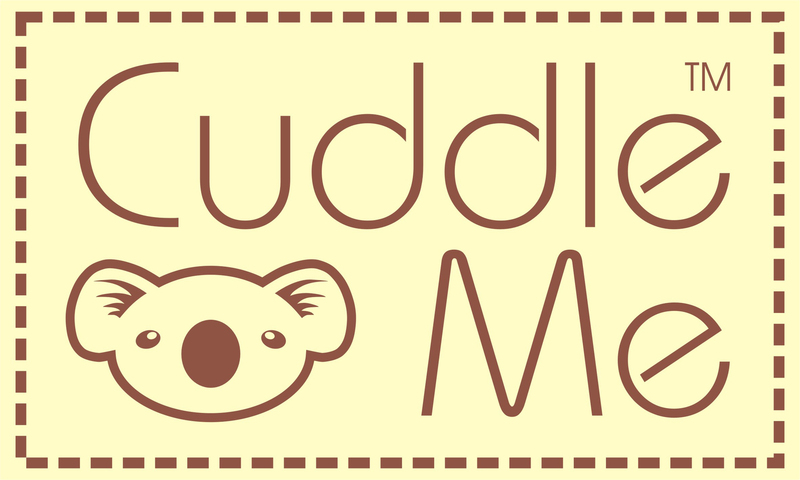 Combination of CuddleMe LiteCarrier with the Infant Insert enables you to buy only one carrier that will assist your through all the stages of your baby’s growth. The Infant Insert is a specially padded and shaped cushion that can be quickly and easily placed in the carrier and readjusted as needed. Your infant is then held in a cozy, protected environment close to your heart, as well as in an ergonomically correct and naturally supported position. 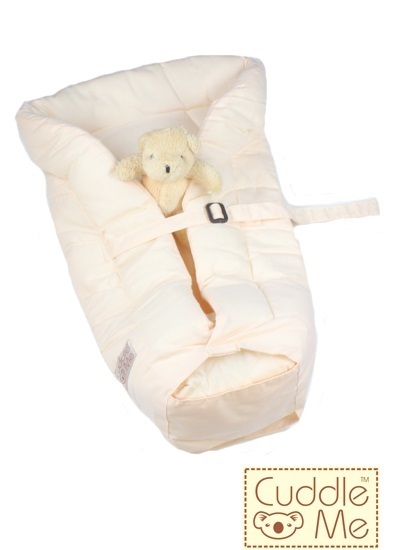 Infant Insert has an optional closure strap to secure smaller infants (approximately 3 kgs), or infants that prefer to be more tightly swaddled. 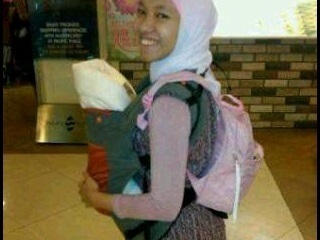 DO NOT, under any circumstances, use the strap as a handle to carry your baby in the Infant Insert. When learning to place your baby in the carrier, do so over a bed or other soft surface, ideally with the help of another person. Do NOT leave your baby unattended in the Infant Insert .